SAN FRANCISCO — Planet, the startup that operates the world’s largest constellation of Earth imaging satellites, laid off dozens of workers July 13. One source put the number at 38. A Planet spokesperson declined to confirm that number, but said the firm restructured its operations in a move that affected less than 10 percent of its workforce. Planet was founded in 2010 with a small team and a big idea: to deploy an enormous constellation of cubesats to offer daily, global Earth imagery. 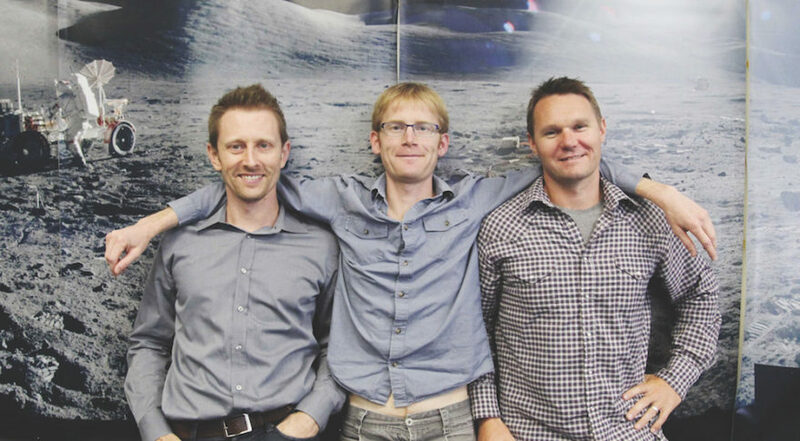 The San Francisco startup, which grew to employ nearly 500 people, achieved that goal late last year with 200 satellites, including its own cubesats and larger spacecraft it acquired when it took control of BlackBridge’s RapidEye fleet in 2015 and Google’s Terra Bella constellation in 2017.